Nine candidates are vying to replace U.S. Rep. Blake Farenthold, who abruptly resigned in April amid sexual harassment allegations and an ongoing ethics investigation. Gov. Greg Abbott announced the special election two months ago following Farenthold’s resignation, and it was not without drama. Before calling the special election, he sought — and received — clearance from Attorney General Ken Paxton to suspend state law to speed up the timeline to fill the seat, citing the Coastal Bend-area district’s urgent need for representation as it recovers from Hurricane Harvey. Farenthold has been dogged for months over his refusal to pay back $84,000 in taxpayer money used to settle a 2015 sexual harassment claim, after originally promising to refund it late last year. 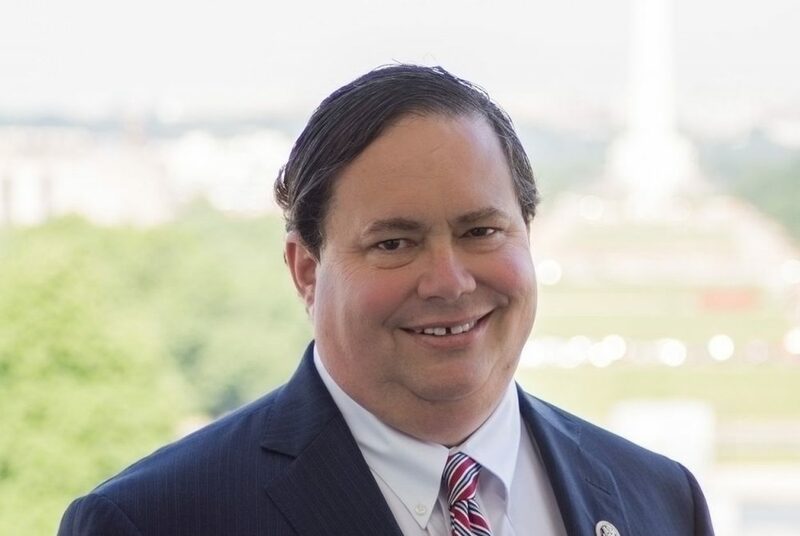 Once Abbott picked a date for the special election, he pressed Farenthold to pay back the $84,000 directly to local taxpayers by covering the costs of the special election, a request Farenthold rejected. In addition to the three Democrats and three Republicans on the ballot Saturday, there is Libertarian Daniel Tinus and independent candidates Judith Cutright, a Corpus Christi communications consultant, and Chris Suprun, a Dallas paramedic. Suprun is best known as the Texas elector who voted against Donald Trump in 2016. Early voting for the special election started June 13 and ends Tuesday. 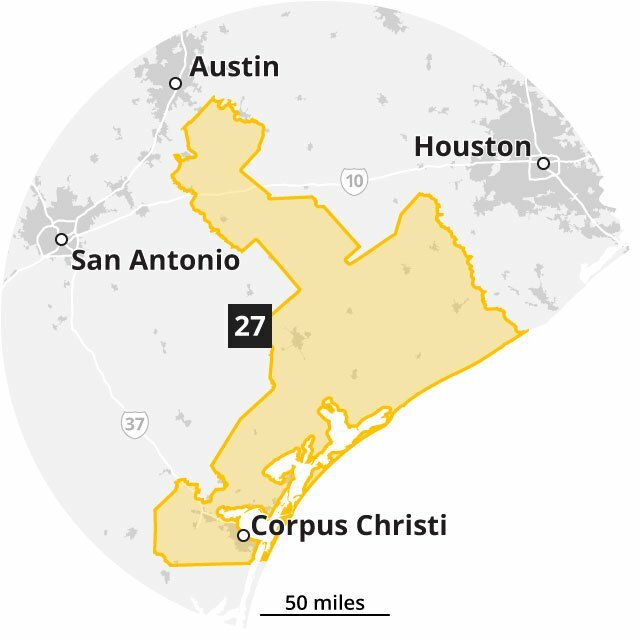 In making the case for an outright win Saturday, Cloud, a former Victoria County GOP chairman, is echoing Abbott’s argument that the district needs new representation as soon as possible to deal with the Harvey aftermath. The sprawling district covers a large portion of the Gulf Coast and reaches northwest toward Austin. The GOP unity push kicked into high gear Thursday, when Abbott endorsed Cloud, saying in a video that Cloud will fight for post-Harvey resources for the district and — in a thinly veiled reference to Farenthold — “restore integrity to the office.” The governor did not get involved in the primary or runoff. Cloud’s campaign has also aired a TV ad urging Republicans to coalesce behind him — and warning of the consequences if they do not. “Don’t let liberals win this seat,” a narrator says over ominous images of Nancy Pelosi, the U.S. House minority leader, and Hillary Clinton, the 2016 Democratic presidential nominee. In one of Perez’s ads, he rehashes attacks against Cloud from last month’s runoff, alleging Cloud “has sold his very soul to the devil” as the beneficiary of support from the Club for Growth, a national conservative group. Its super PAC arm unloaded hundreds of thousands of dollars helping Cloud win the runoff, though Cloud had no formal control over the spending, much of which targeted Bruun. A unity movement is also afoot on the Democratic side. 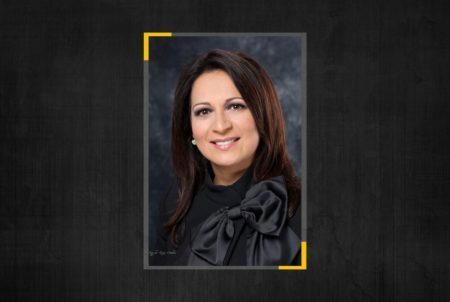 Holguin, a former staffer at the New York City comptroller’s office, has collected support from some of the top Democrats in the state, including gubernatorial nominee Lupe Valdez and state party Chairman Gilberto Hinojosa — as strong of a signal as possible to Democratic voters in TX-27 that there is no other viable option for them. Also on the ballot Saturday is Holguin’s runoff opponent, Raul “Roy” Barrera, but he appears to have stopped campaigning after May 22. 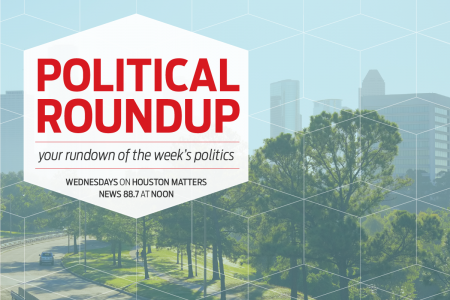 “We’re just letting everyone know that we need to unite our Democratic vote behind my candidacy so that there isn’t any spoilers” Saturday, Holguin said in an interview, adding that if he makes the runoff, he believes it will be a “completely different race” that will draw much more attention and enthusiasm. Pat Tally, who chairs the Victoria County Democratic Party, said there has been “a lot of pressure for people to please consolidate and get behind one person so that we cannot have all of our numbers” spread across different candidates. Democrats, she added with a chuckle, are not always good at that. 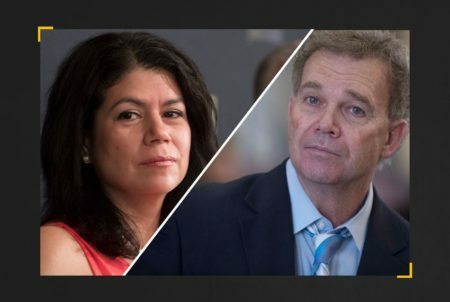 Westergren is not a fan of the push to fall in line behind Holguin, particularly the state party’s involvement in the race. Still, the candidates’ top focus in the final days before Saturday remains simply getting their voters to the polls one more time.